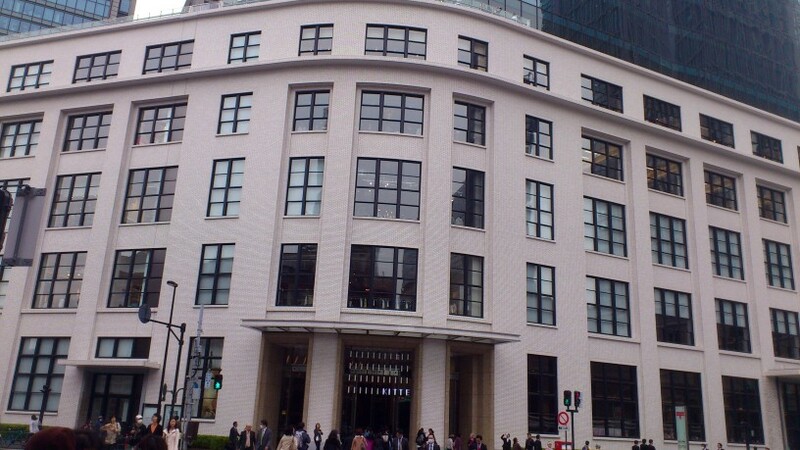 The Tokyo central office has witnessed a recent development with its makeover as the “Kitte” shopping mall. Situated at the heart of Tokyo, the commercial space has been redeveloped as a new concept not only welcoming Japanese natives, but also travelers from across the world; thus adding a new functionality to the formerly JP tower. This impressive facelift of the Japan Post Tower has added on a new meaning for people residing across the Japanese capital. Structured at 9440sqm, the commercial structure has witnessed its opening on 21st of March, this year. Homing, a striking array of food joints and shops, the Kitte mall take pride in accommodating around hundreds of them. Recent years have witnessed a rapid development of the area as people are yet to see a couple of more developments down the line. 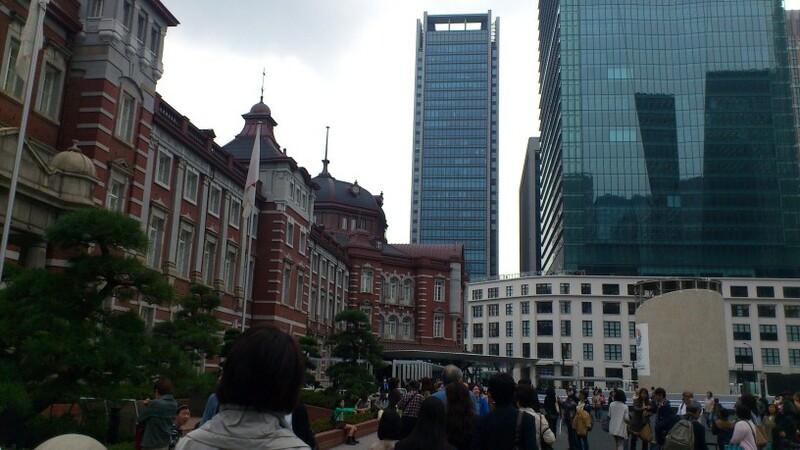 The place has now become one of Tokyo’s major attractions rather than any transit spot. Shoppers who have already visited the mall have talked about its attractive and airy entrance area. There is yet another surprise awaiting the first-time visitor; and its none other than the outdoor garden launched on the 6th floor. 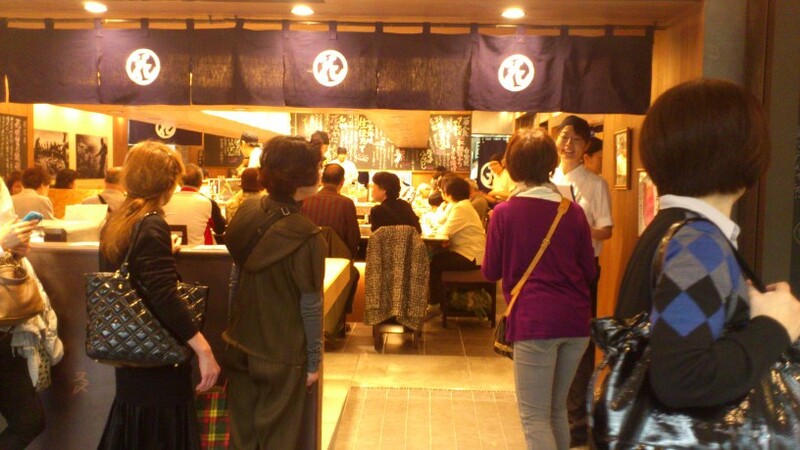 While going through a shopping guide of Japan one may find more about Kitte offerings. The 5th floor as well as the 6th floor is dedicated for food lovers. Ginpei, is a fish restaurant attracting attention of the gourmand. Some people who have tried the red snapper rice at the restaurant have opined on its marvelous taste. Now, if this seems a bit costlier, one can try the affordably priced lunch meals. Da Boccaiano is also worth mentioning; the Italian restaurant constantly tries to keep up to the expectations of gourmands. The much appetizing pizza sold here are a must-have if you visit the food corner. Cuisines sold at the restaurants are majorly inspired from the delicacies prepared in different parts of the world; though a lot of shops chiefly emphasise on Japanese cuisines. This re-launched shopping complex also homes 71 shops amongst which some showcase and sell a wonderful range of clothing line. The Kitte mall has become a must-visit spot for travelers.